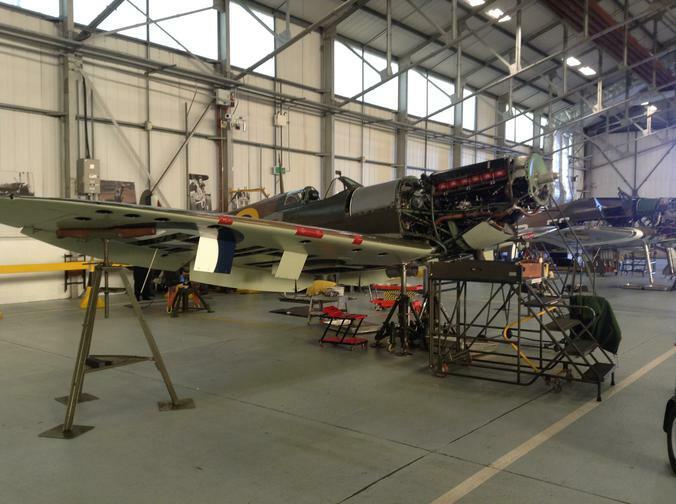 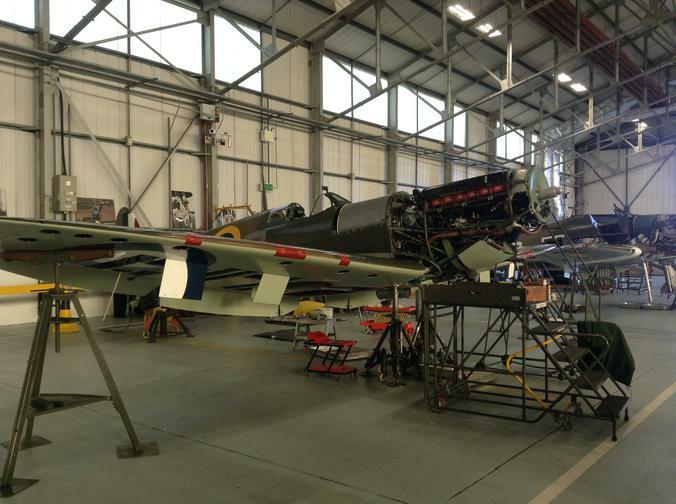 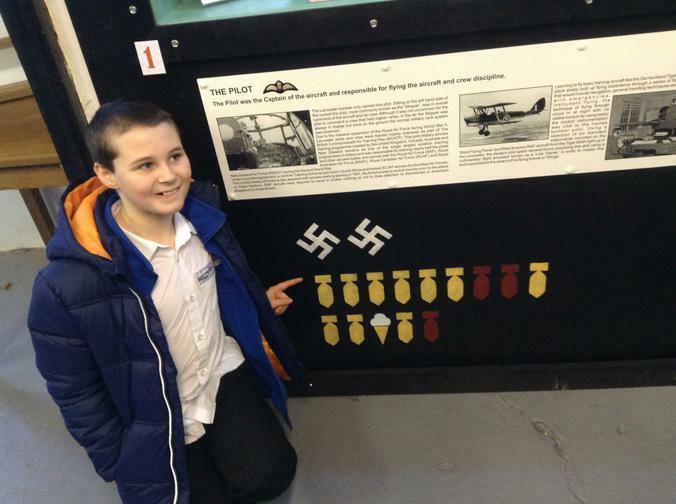 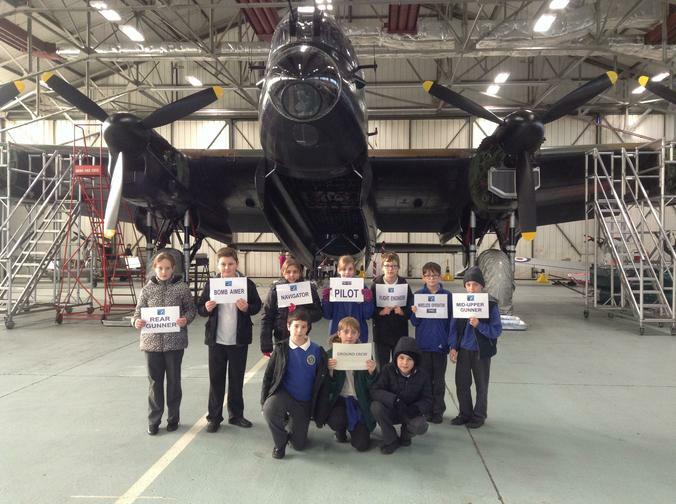 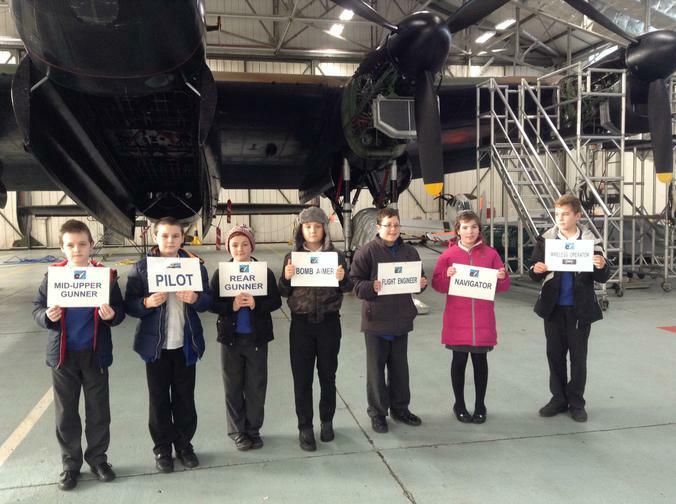 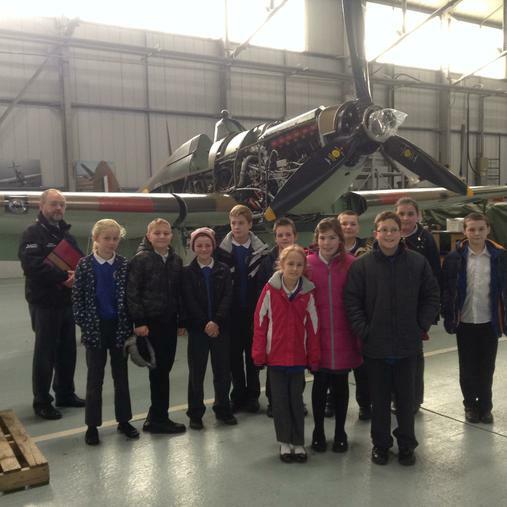 Last week the year 5 and 6 children visited The Royal Air Force Battle of Britain Memorial Flight (RAFBBMF) at RAF Coningsby. 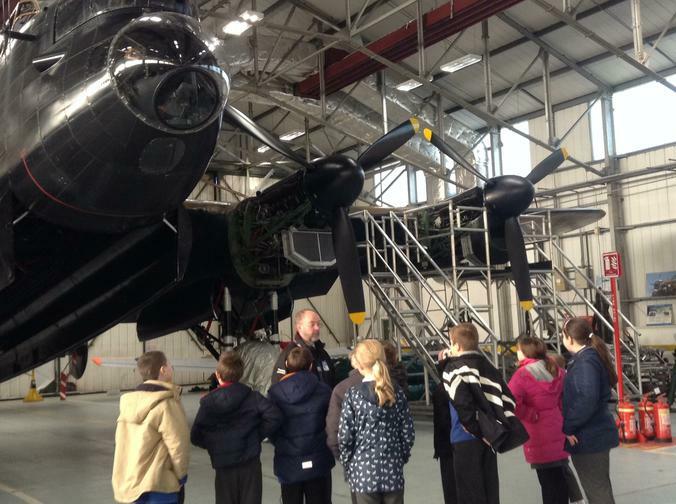 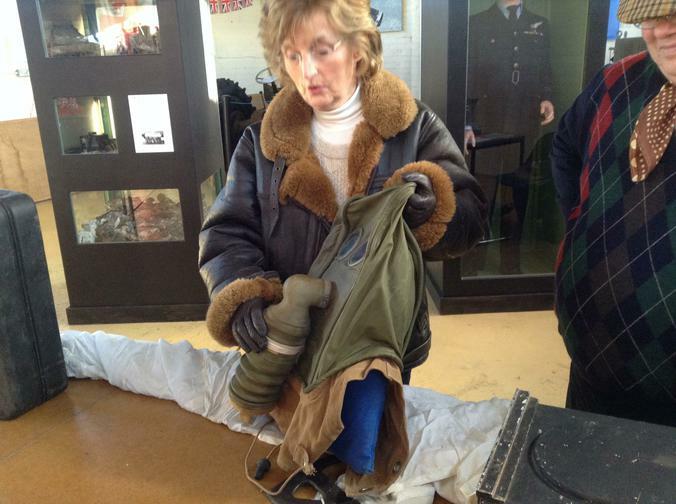 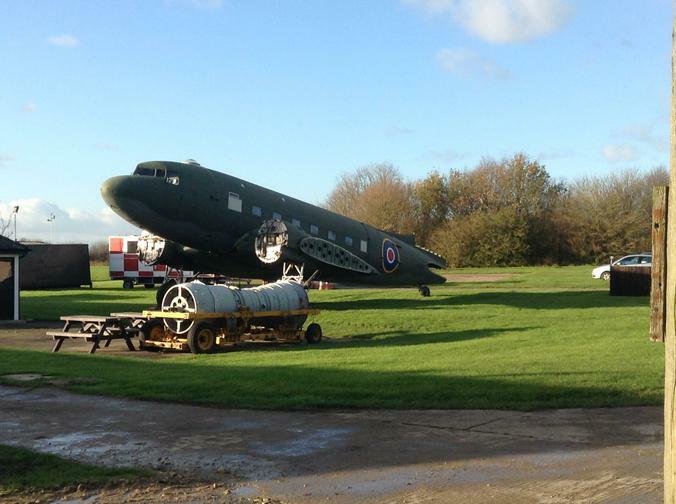 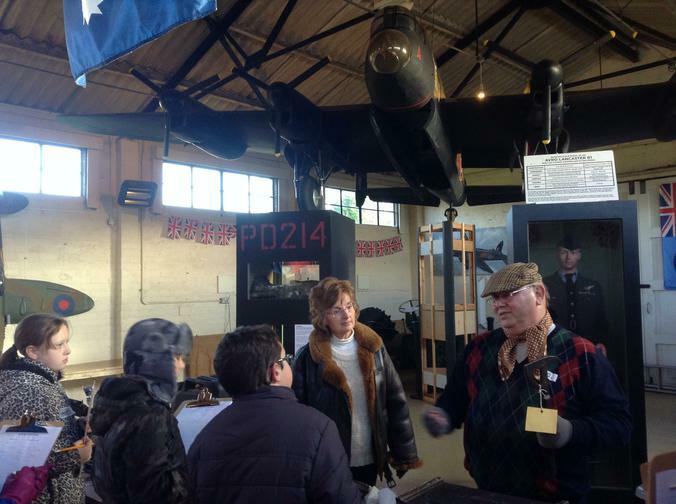 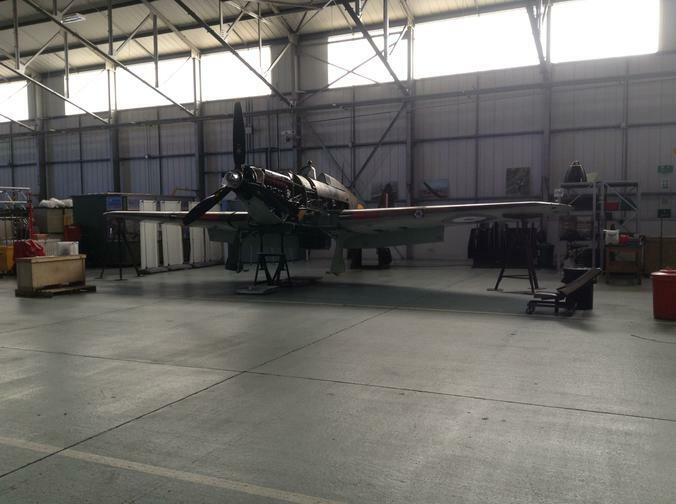 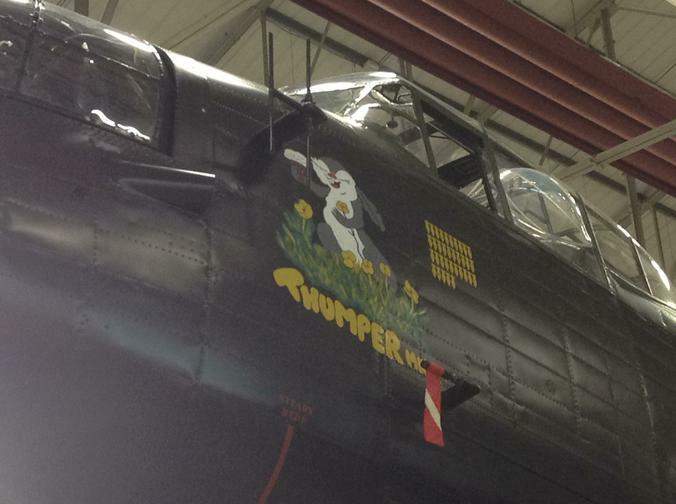 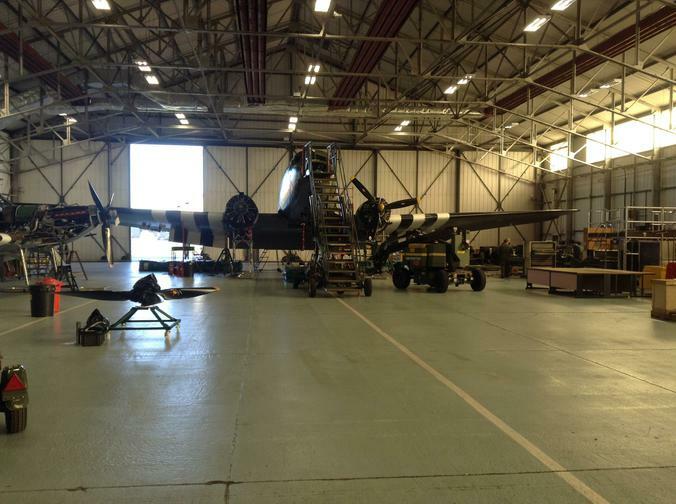 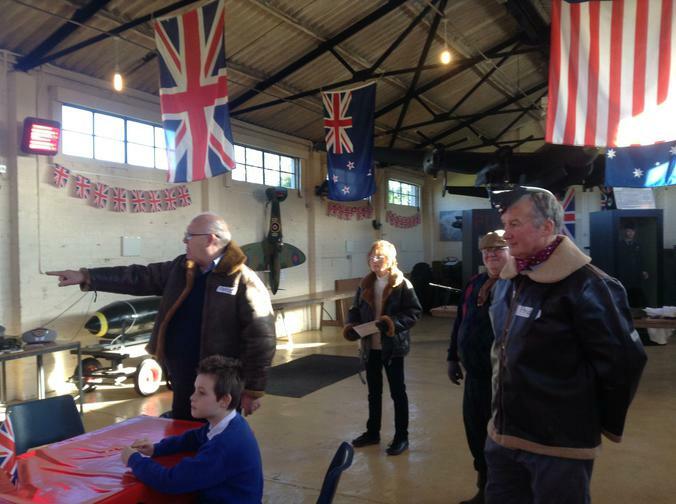 They had a tour of the hanger and saw Winston Churchill's aeroplane and the Spitfires, Lancaster and Dakota. 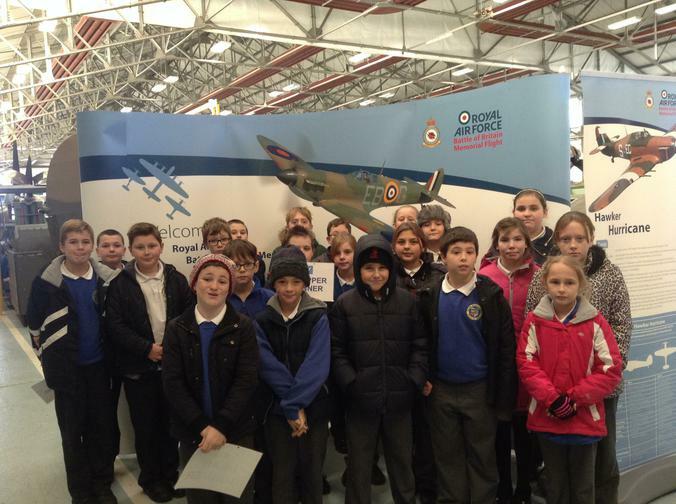 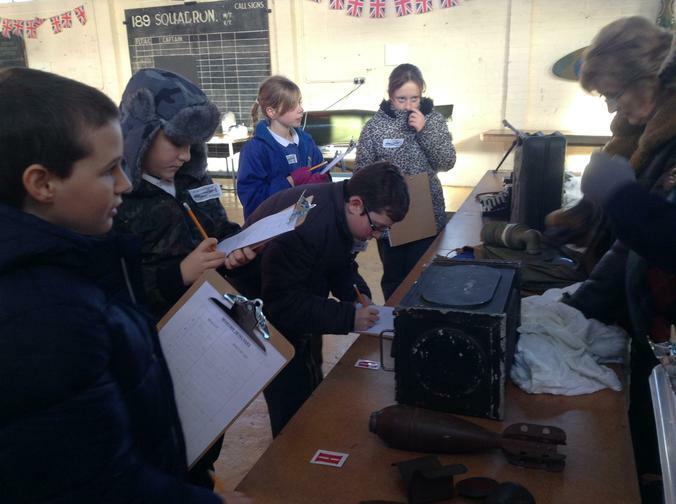 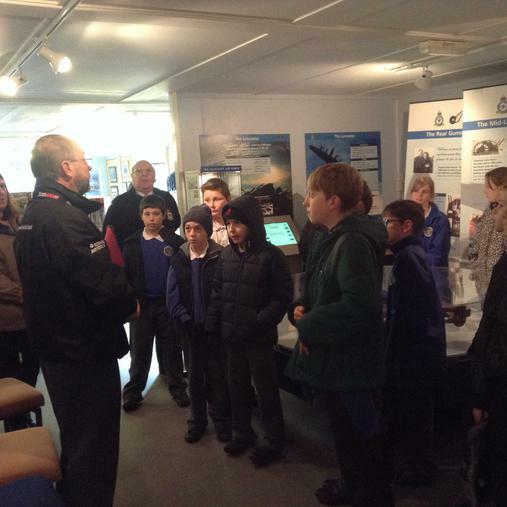 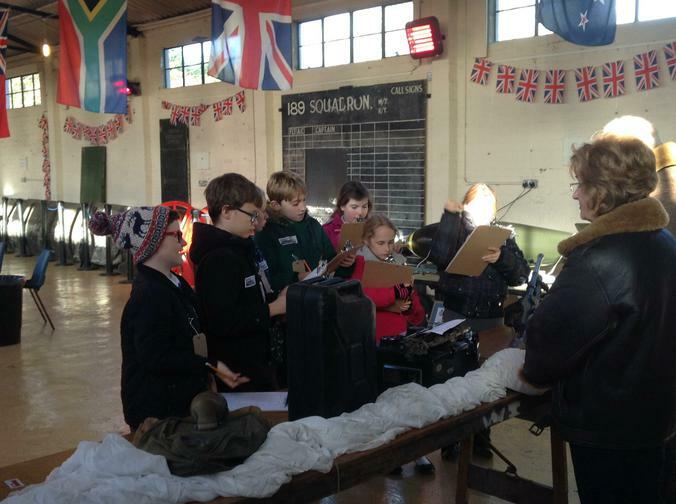 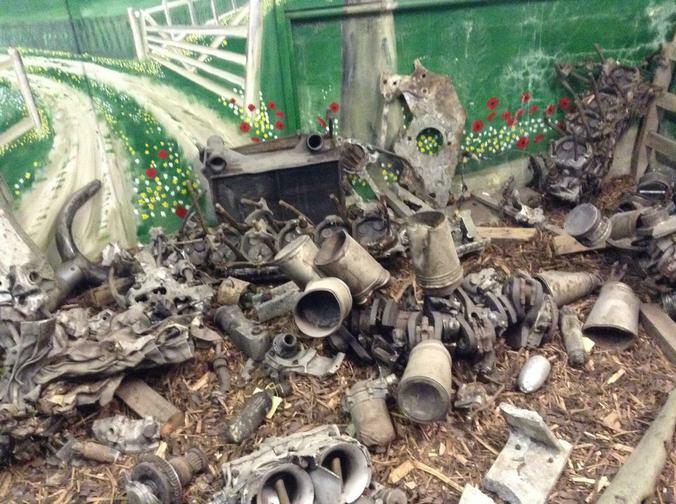 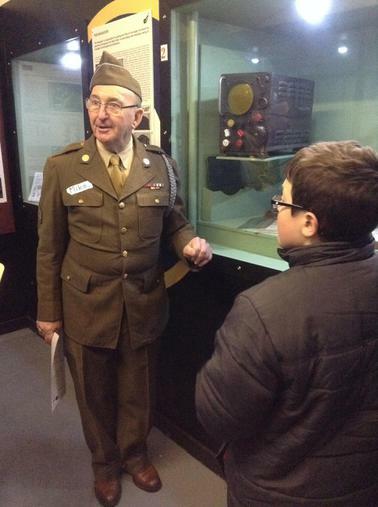 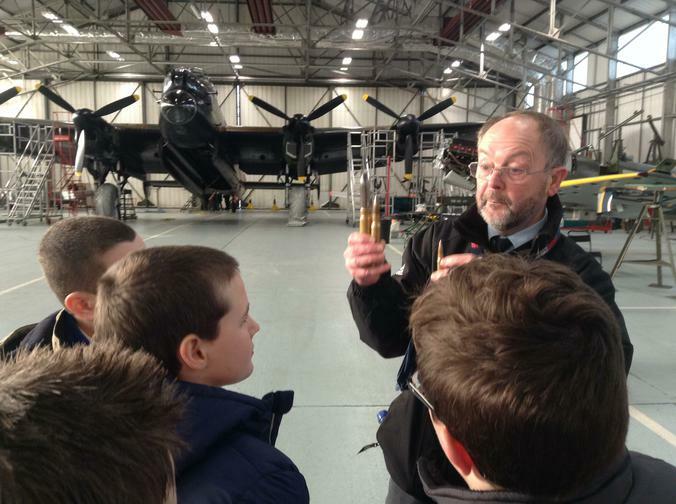 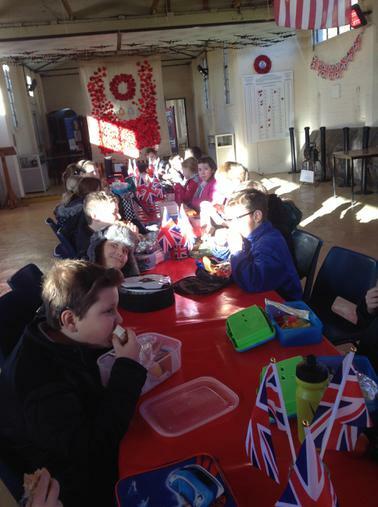 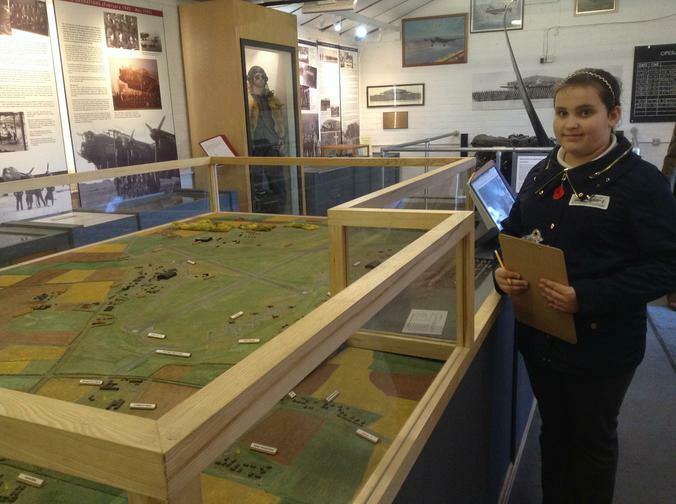 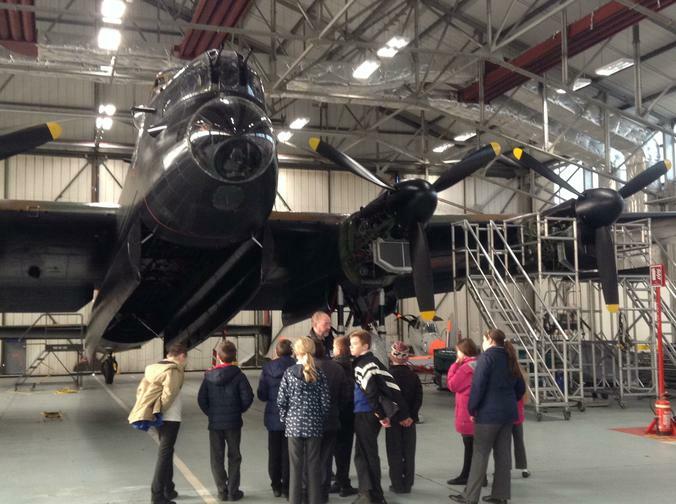 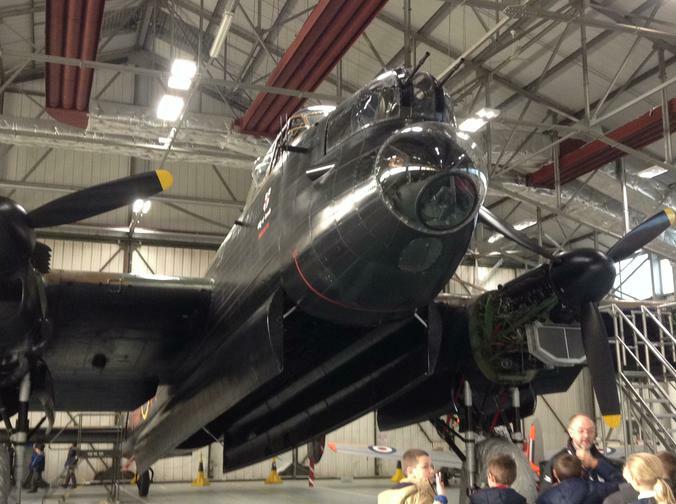 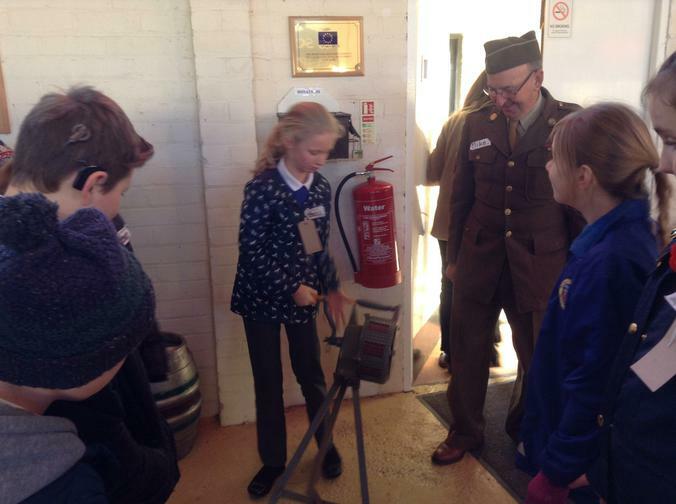 Their next stop was RAF Metheringham where the children took part in a series of workshops. 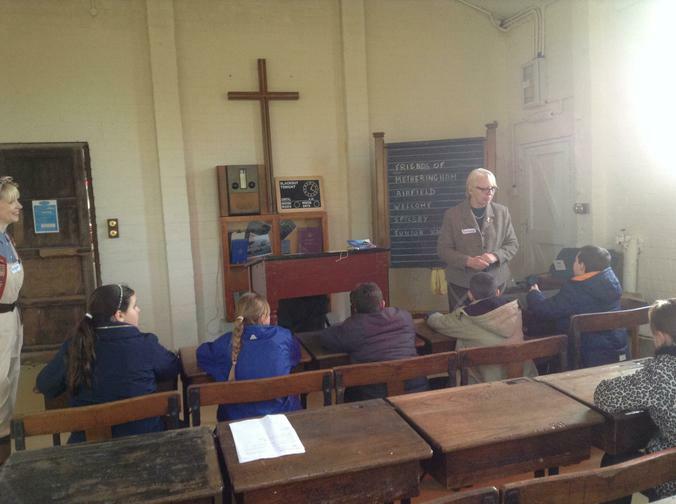 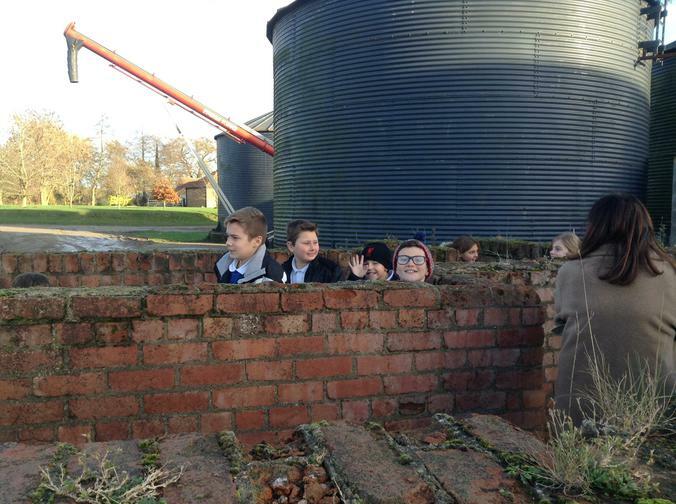 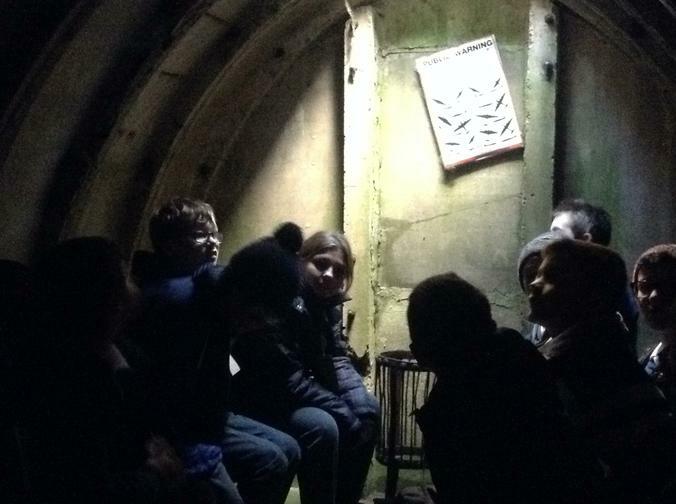 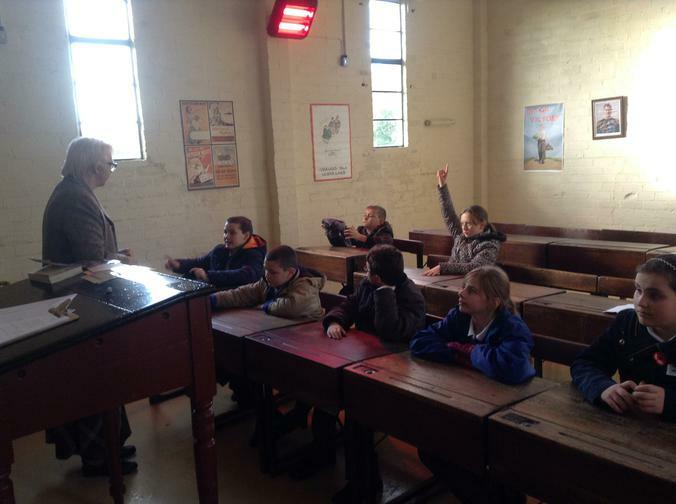 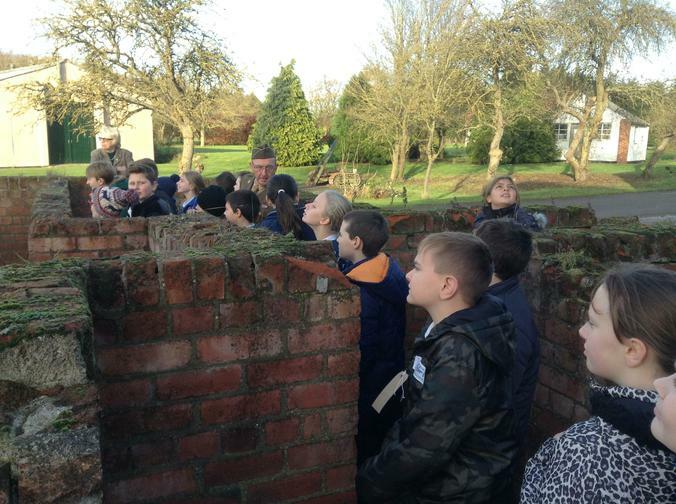 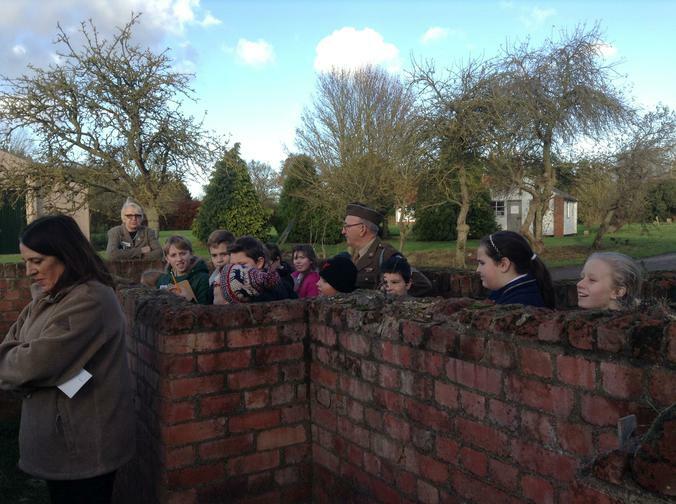 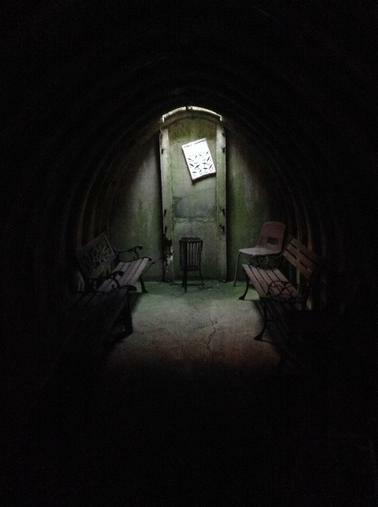 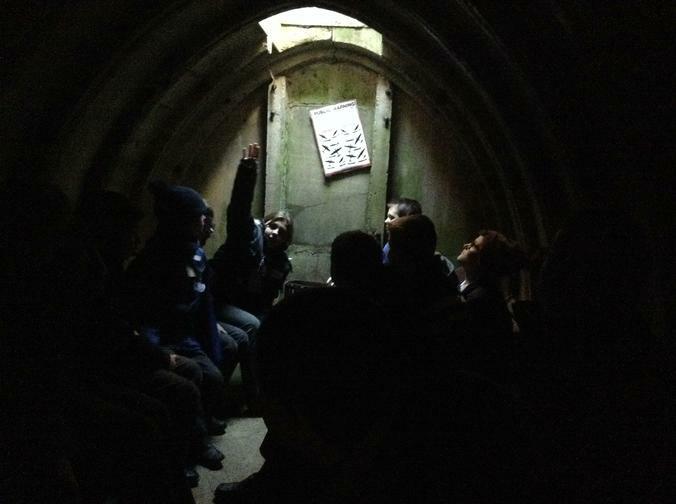 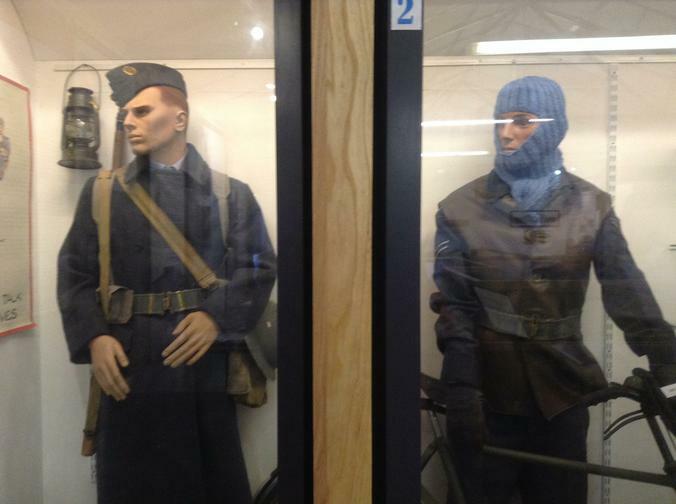 They were able to sit inside a genuine air raid shelter, look around the museum, experience life in a 1940's classroom and sound an air raid siren! 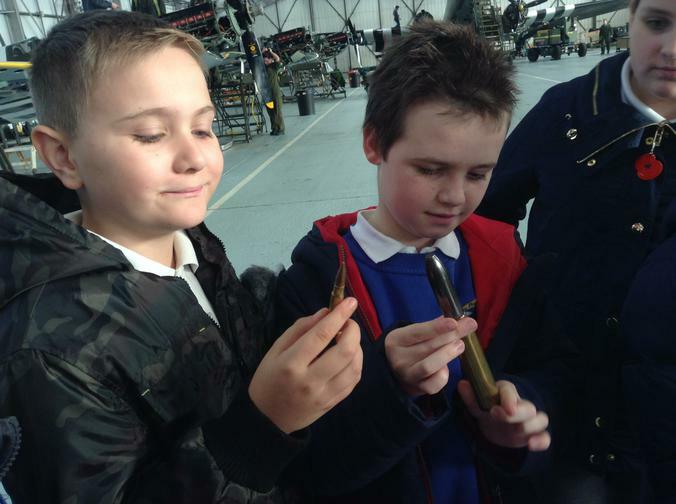 This trip tied in perfectly with the children's current topic 'A Child's War'.